I had the opportunity to hang out with the team from Sector-Five while I was at CES and let me just say, these guys are first-class. They have a vision for Chrome OS in education that is second-to-none and I suspect we’ll be seeing a lot of new, exciting stuff headed our way from the Nevada-based PC maker. Sector-Five has given us some hardware and as a gift to our readers, we’re giving you the chance to win their latest Chromebook. 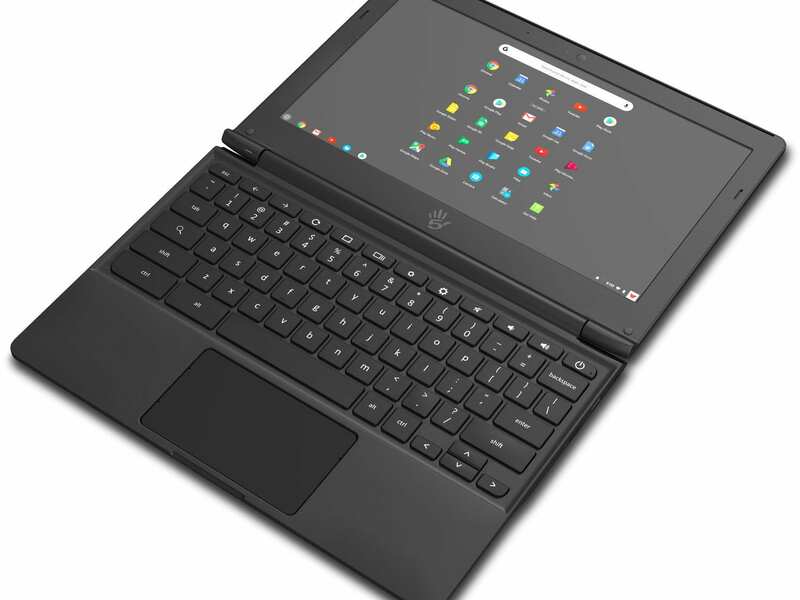 The Sector-Five Chromebook E3 is a 180-degree, Apollo Lake device with a touch display and all the ruggedness a student needs to make it through a busy school year. The contest will run from now until 4 pm EST on Sunday the 27th. To enter, simply follow Sector-Five on YouTube. Once you’ve completed that task, you’ll get a few other options for bonus entries. One winner will be awarded and you must be 18 or older to enter. Entries are limited to residents of the United States. Best of luck and thank you all for making Chrome Unboxed the best Chrome OS site around. Without you, we’d never be able to do awesome stuff like this. If you’re viewing this in the AMP version, you may need to click here to view the contest.